Everyone loves a good deal, no? From July to September, get your hands on $100-worth of Singapore Restaurant Festival (SRF) vouchers at a discounted price of $70, which offers you savings on over 50 participating restaurant brands including buffet restaurants. 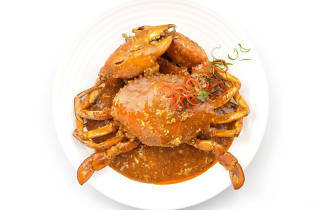 As a tie-in in with the Singapore Food Festival, each eatery will also be highlighting a locally inspired dish for SRF. 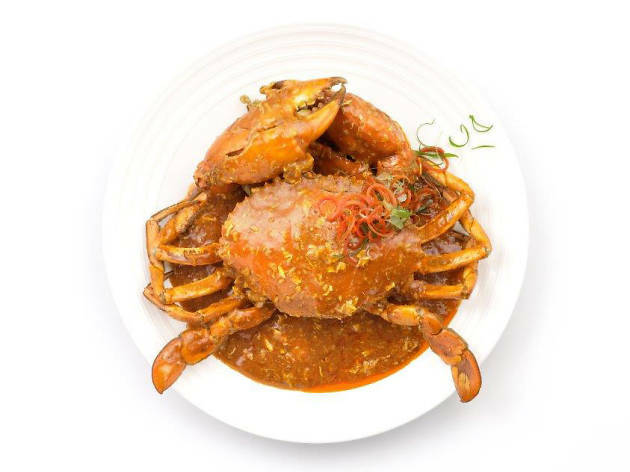 Expect dishes such as chicken rice risotto (Joo Bar), chilli crab (Palm Beach Seafood) and chicken tikka pizza (Cali Café and Bar). Vouchers are only available to DBS and POSB cardholders.